September/23/11: MCHS Varsity Football vs Manassas Park Cougars. Homecoming. Manassas Park wins 54-14. 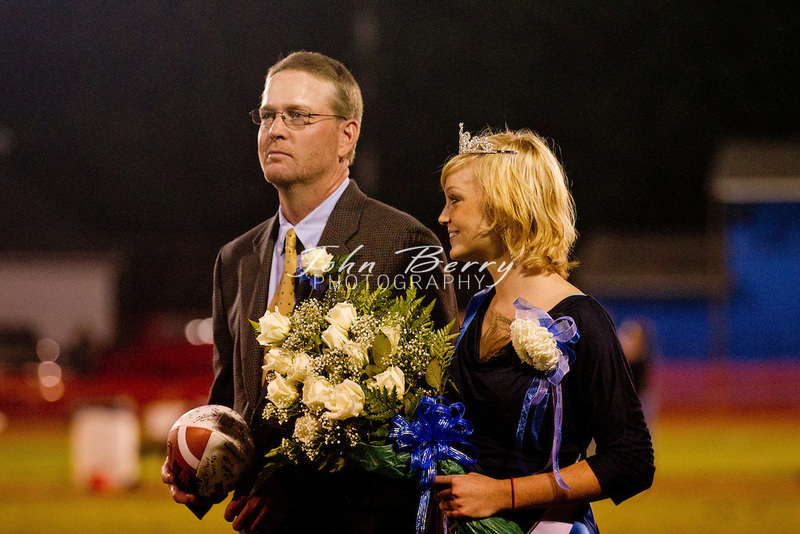 Abbie White is MCHS 2011 Homecoming Queen.